It’s hard to believe that one year has already gone by since we opened up the Isaiah House full-time last August. Indeed, it has been a year marked by ups and downs, victories and struggles, joy and tears, hope and tragedy. And yet, amidst many difficult situations, God has been faithful throughout this journey. 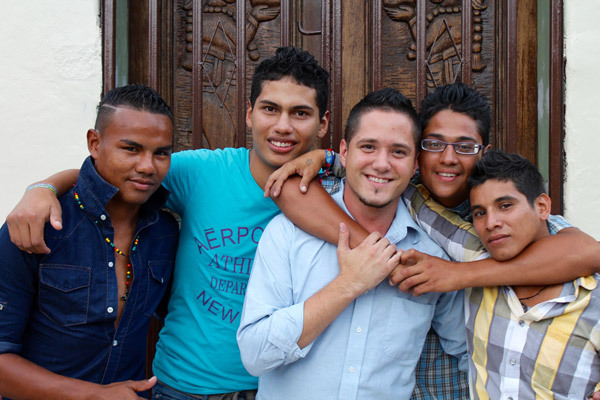 I will never forget one of the young men who initially inspired the idea of the Isaiah House... Edgar was one of the first street youth that I met when I came to Honduras to work with the Micah Project nearly five years ago. Why God especially engraved his name on my heart amidst so many street kids and youth I came to love, I will never know. I can remember countless times I ran into Edgar on the downtown street corners, market alleyways, and in various abandoned city buildings — invariably inhaling a bottle of yellow shoe glue, the drug of choice among the street children population. It was in those dark and seemingly hopeless spaces in which Edgar shared with me his life story, the pain and sorrow he carried in his heart, and his hope of one day leaving the streets and beginning a new life. And yet, there was one factor impeding Edgar from leaving the streets – his age. 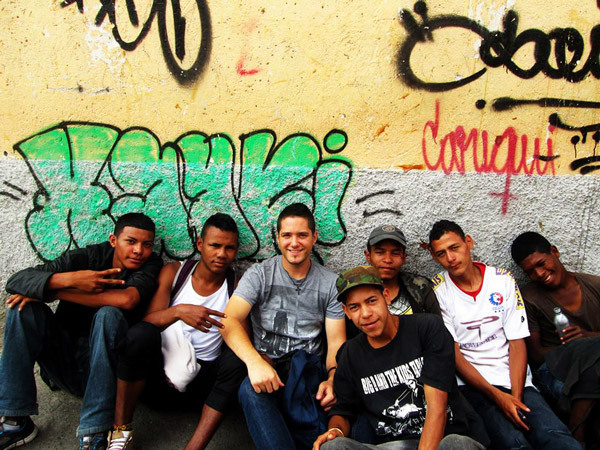 Here in Tegucigalpa there are virtually no options for older street teens and young adults who want to leave the streets and turn their lives around. In essence, society has given up on them and rendered their situation helpless and too far gone. 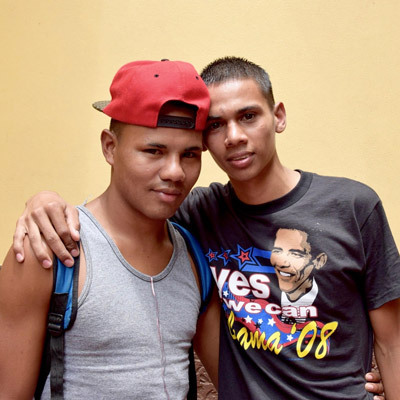 As I got to know Edgar more and more and began to see his genuine desire to leave the streets, I grew increasingly frustrated by the fact that he was considered too old to enter the current Micah House or really any other similar program here in the city. 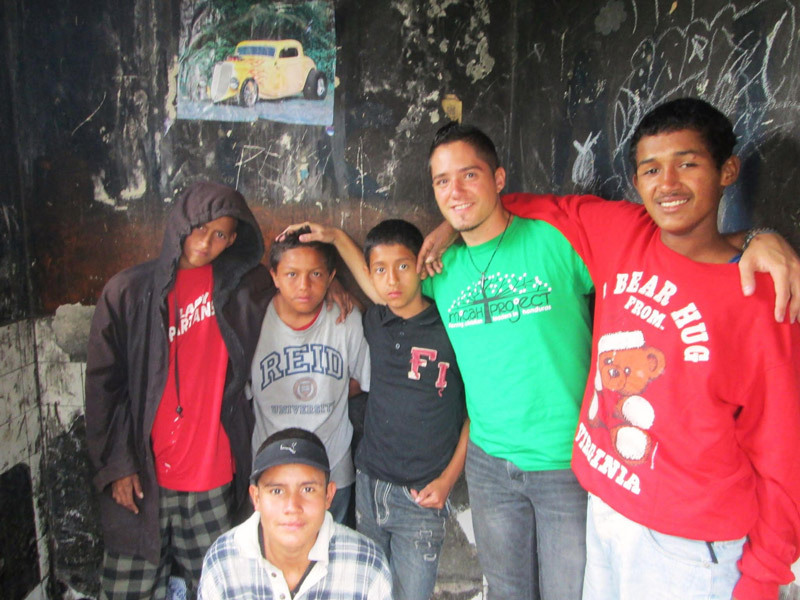 Edgar, like the many other street youth that I have come to love and care for, was not just a street kid. He wasn ́t just a number or a statistic. He was a brother to me. And I could no longer bear to see him and my other brothers trapped on the streets, optionless and hopeless. I could no longer bear to offer only theoretical hope and not tangible hope. I could no longer bear to see these young men destined to die on the streets just because of their age. It was in the midst of this desire to offer a tangible option for older street youth through the Micah Project that the vision for the Isaiah House was born – the idea of a separate group home for this older street youth population, with an accelerated program focused on rehabilitation, discipleship and vocational training. And it is to that promise that I have clung and will continue to cling throughout this journey. While society here believes that these older street youth are beyond hope of leaving the streets and drugs, God has shown us otherwise. He has shown us that, in His power and by His grace, it is not too late to change. Indeed, God is creating rivers of new life and hope in the middle of the desert of drug addiction and hopelessness; He is creating a path where it often has seemed humanly impossible. Sadly, Edgar is no longer around to be part of the Isaiah House. Last year he was stabbed multiple times on the streets by a local gang and ended up in critical condition in the hospital for almost two weeks before finally passing away. During those agonizing days, however, I was able to visit him in the hospital and see God work in his heart. I will never forget when he asked me to pray with him to give his life to Christ, expressing in the following days that he forgave those who had done harm to him and was looking forward to leaving the streets for good and entering the Isaiah House. While Edgar was not able to realize his dream of entering the Isaiah House, he made it to a much better Home – the eternal, healing embrace of his Heavenly Father. A life marked by indescribable suffering and abandonment, Edgar’s story is one that I will always carry in my heart. And it is a story that forever will inspire me to continue fighting for the Edgars of Tegucigalpa. If God hasn’t given up on them, neither will I. As I stand today and look back over all that has gone on at the Isaiah House this past year, I am simply overwhelmed by God’s faithfulness. It seems like just yesterday that we inaugurated the Isaiah House, welcoming Selvin and Daniel (the first two Isaiah House residents) into their new home. I will never forget the look on Selvin ́s face as he entered his new bedroom that very first time, tears of gratitude streaming down his face as he realized that living and suffering on the streets was now a past chapter in his life. us today; for some, the call of the streets and past ways of living were too strong to resist. Others, though, have fought against the current and, by God ́s grace, have remained at Isaiah, giving testimony to what God has done in their lives. To me, the Isaiah House is a sacred place. Indeed, God is creating beauty out of ashes once again, restoring to new life that which the world had deemed beyond hope. 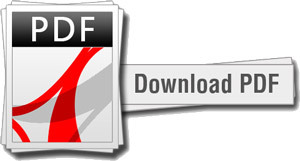 Download a printable version of this blog post.